Jeremy Halford is responsible for the operations and strategy of Tiger’s commercial and industrial division. This responsibility includes the successful execution of asset dispositions, including orderly sales, public auctions and sealed bid offerings of machinery, equipment, inventory and real property. His work includes charting the Commercial & Industrial Division’s strategic direction and growth, developing strategic partnerships, and securing complex engagements. Halford offers Tiger’s clients over 20 years of experience in restructuring, distressed debt investment and executive leadership within the banking industry. Prior to joining Tiger he served as Vice President, Strategy and Capital Management at Union Bank Corporation, Los Angeles. Earlier, he was a London- based special situations and distressed debt investor. During his years there, Halford managed investments as a Principal and Officer of the Investment Committee at European hedge fund Agilo Ltd., and previously served as a co-founding member of the Special Situations Team at Arrowgrass/Deutsche Bank AG., a European multi-strategy hedge fund. 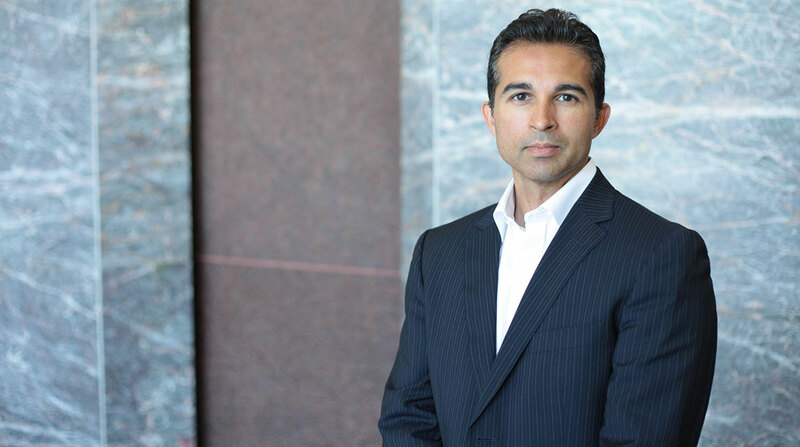 He began his career at Houlihan Lokey’s Financial Restructuring Group in Los Angeles, providing complex investment banking advisory services to both debtors and creditors. Halford earned a Bachelor of Arts degree in Economics from Northwestern University in Evanston, Ill.